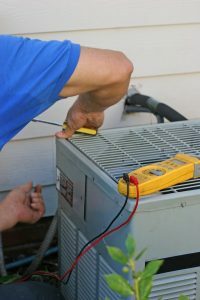 Homeowners often realize they need to get new air conditioning systems after a long, hot summer. 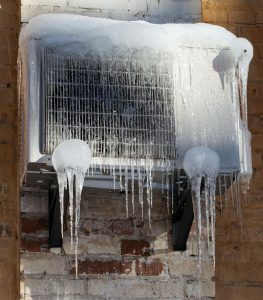 If you are planning on upgrading your AC unit, don’t make the mistake of cutting corners with the installation. Installation is just as important as the cooling unit you purchase. Even with the newest, greatest air conditioning system, you’ll be hot in this humid Florida heat if the installation process is lackluster. Our team at the A/C Guy of Tampa Bay Inc. are experts in air conditioning installation in Tampa and we’re ready to assist any of your needs.